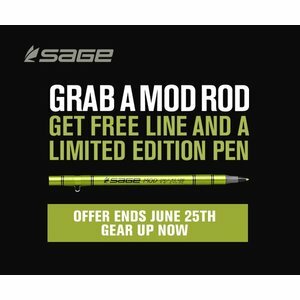 Check out the Promo details below! 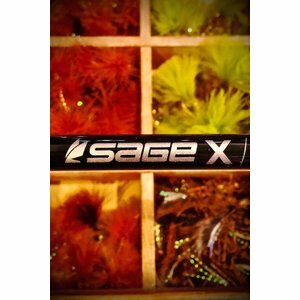 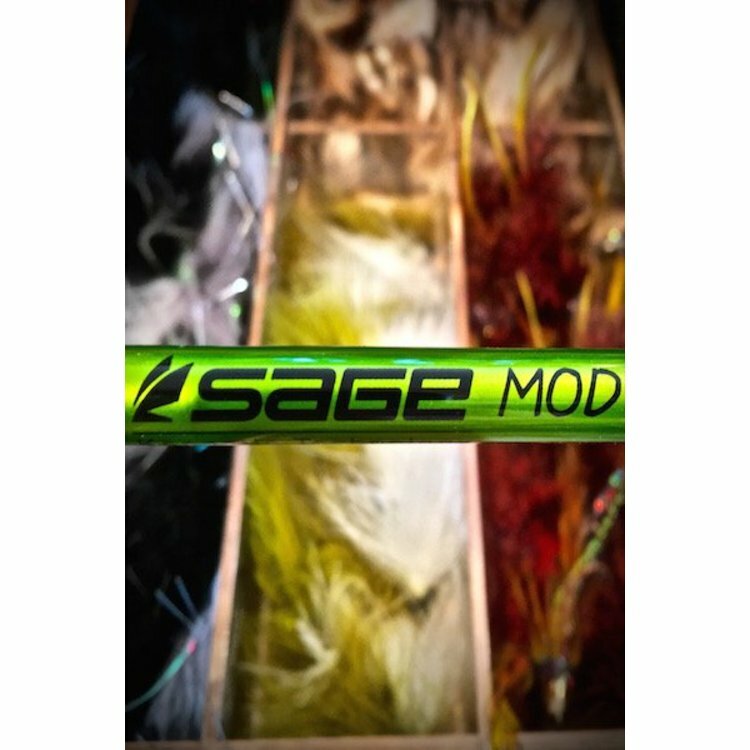 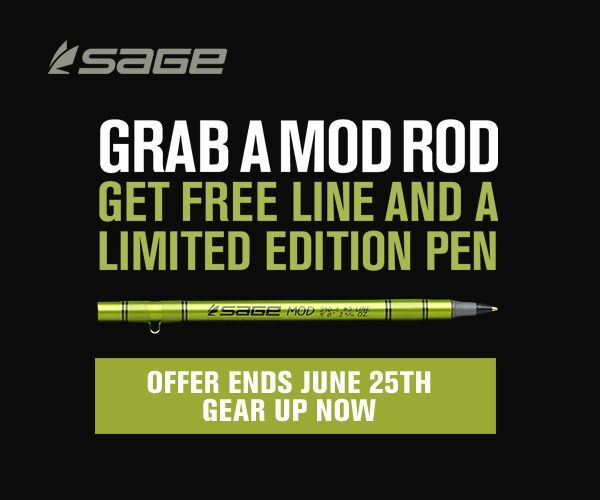 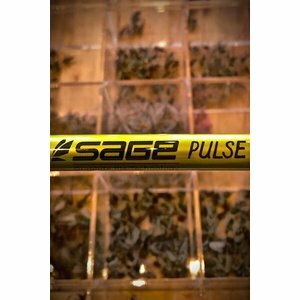 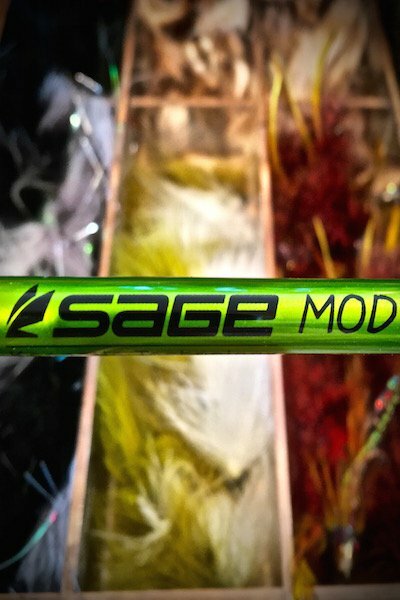 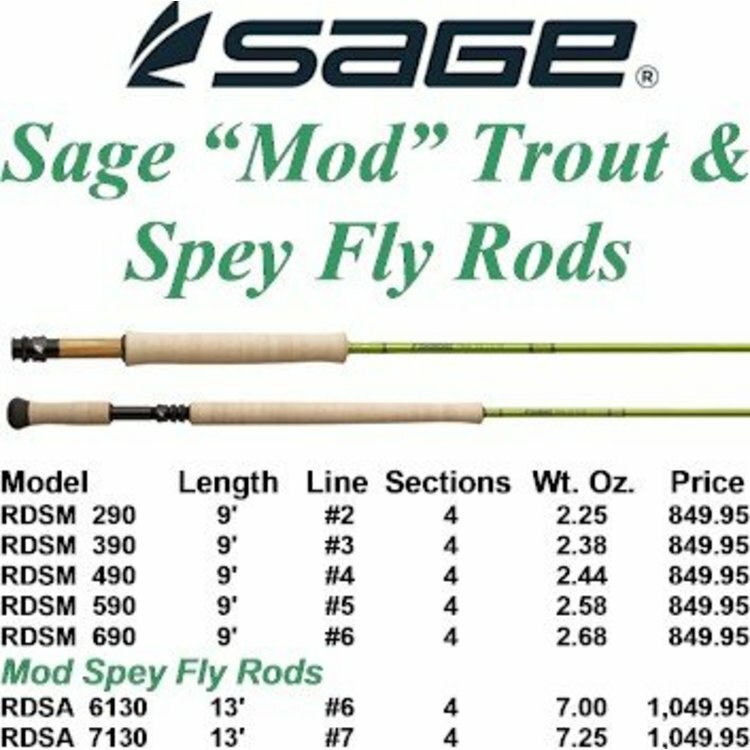 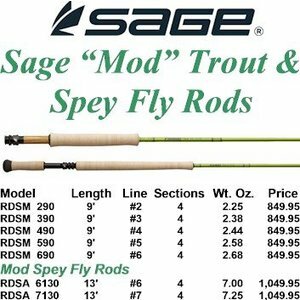 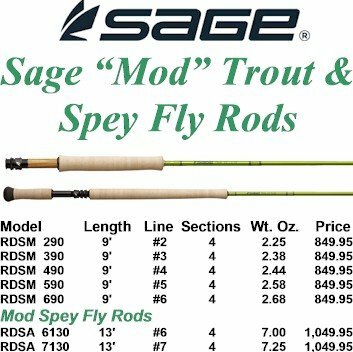 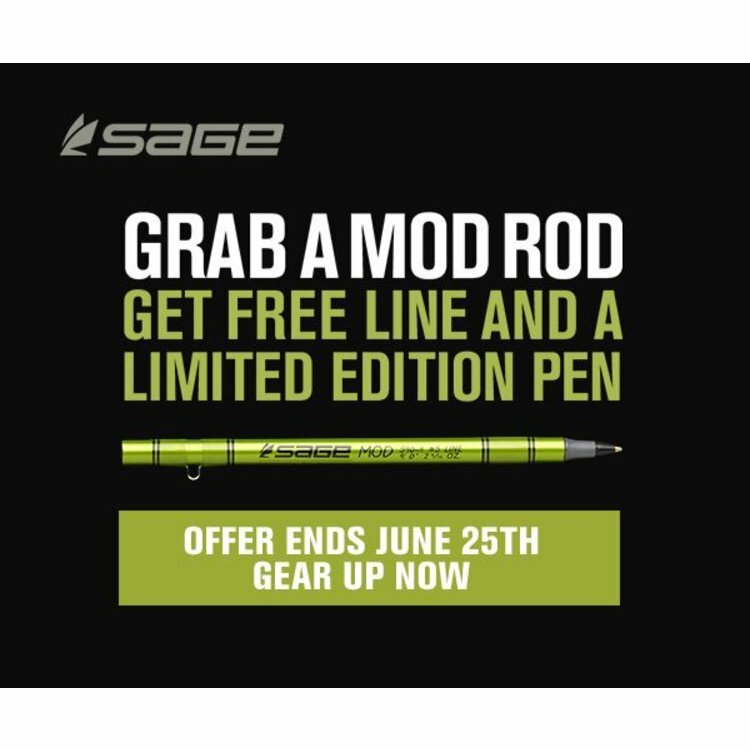 The Sage MOD series offers the perfect blend of power and feel in a moderate action fly rod. 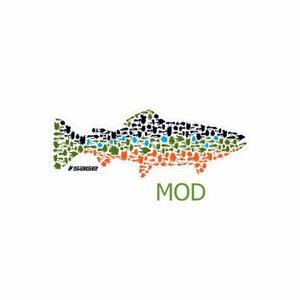 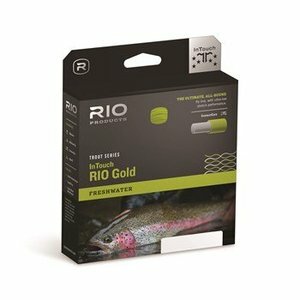 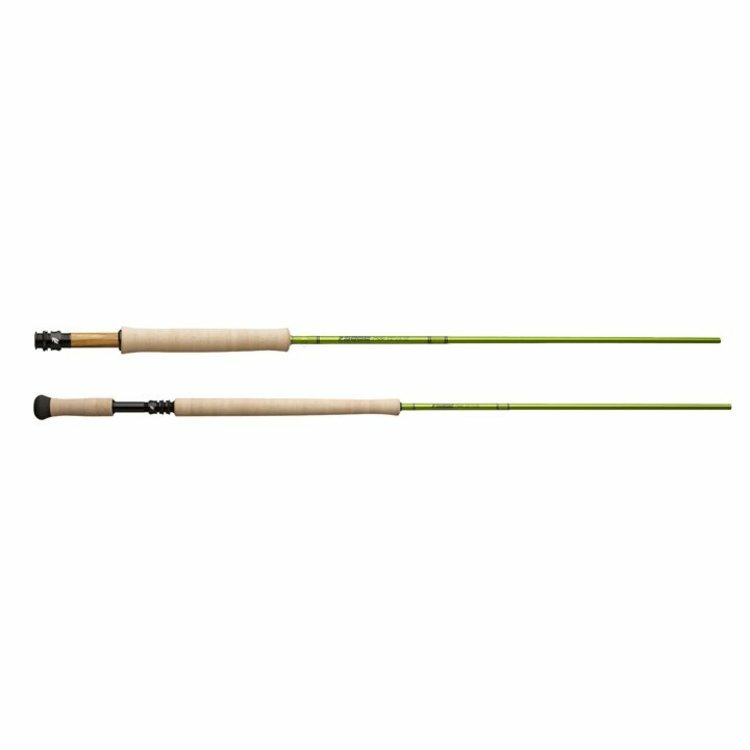 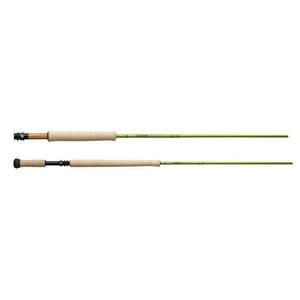 Moderate Action fly rod blank for typical fly trout fishing scenarios includes spey sizes as well.